The property development industry is facing a dilemma as to whether old or new housing stock provides better sustainability and value. These refer to redevelopments and refurbishments versus constructing new-build property. The topic is especially relevant now, with increased scepticism over the government reaching its housebuilding target by 2020 and the possible effects of Brexit on foreign workers. The issue of housebuilding is particularly prevalent in London, where housebuilding in the private sector is just two thirds of England’s average. According to development finance company Regentsmead, the factors that are holding back new developments include the somewhat frustrating and long-winded planning process, limited availability of land as well as difficulty finding funding. Ashley Ilsen, the CMO, believes that there needs to be more incentives to build eco-friendly property, as part of a complete overhaul of the entire system. 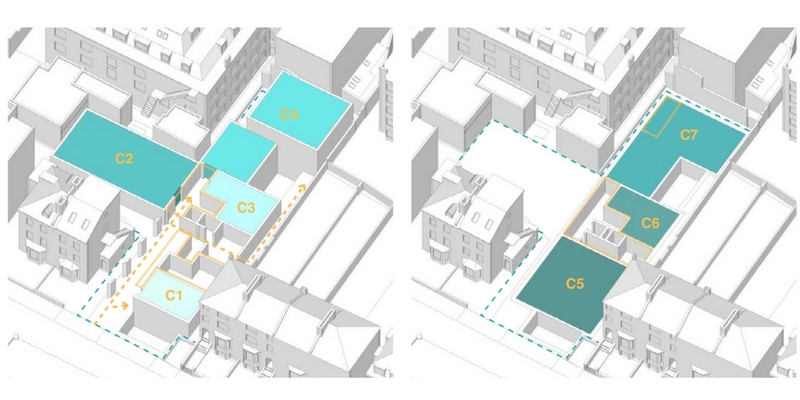 As expected, planning for just a conversion is simpler and less time consuming, and there is more scope for taking shortcuts, as some conversions come under the jurisdiction of permitted development rights. It is unanimous knowledge that the construction process of redevelopments and refurbishments are more sustainable and eco-friendly, due to the more efficient use of construction material. On the other hand, there is much more competition in this field compared to new-builds. Old builds tend to be more restrictive in terms of containing the development within the structure. According to Cogress founder, Tal Orly, reconfiguring the existing structure can be so time and cost inefficient that demolishing and starting from scratch would heed more progress. New developments allow more freedom with design, so the property layout can maximise the available space and deliver quality homes that alleviate the shortage in housing. According to FMB’s House Builders’ Survey 2017, the most common obstacle is finding land that is suitable, with 54% of SME house builders believing that opportunities to develop are dwindling. "Almost a decade after the financial crisis, access to finance for small house builders is getting worse instead of better” claims Chief Executive of the Federation of Master Builders, Brian Berry. Homegrown is a platform that connects developers with a source of funding, turning old industrial buildings or greenfield sites into residential and mixed-use property. If you would like to find out more about past and current projects, please get in touch: info@homegrown.co.uk.